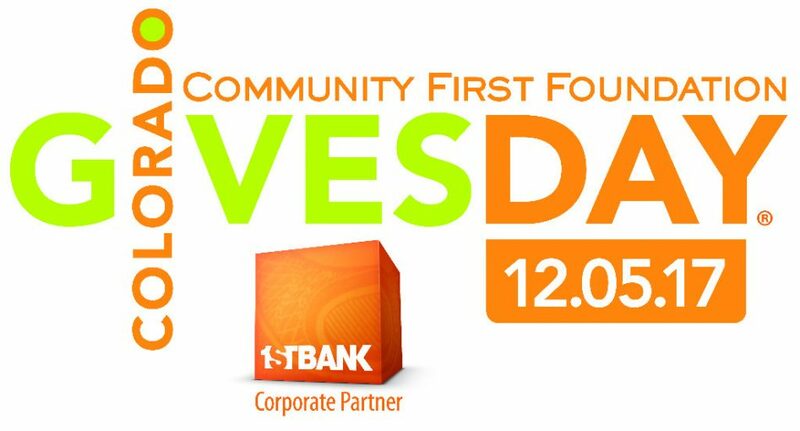 You can schedule your Colorado Gives Day donations in advance from November 1 – December 4. Learn how. Or, you can wait and donate on December 5. Learn how. Why: To strengthen the state’s nonprofits through online giving. Lazos Education Fund has a page on ColoradoGives.Org (see Donate Now Button below) and we’d love for you to consider us when planning your giving this season. Thank you! !